Check Out the New 4K Tech Video for Mass Effect Andromeda! This week, Sony PlayStation unveiled its new consoles: the PlayStation 4 Slim and the new PlayStation 4 Pro. The PlayStation 4 Pro will have some special graphics support with 4K and HDR capabilities. To go along with that, BioWare has released a 4K Tech Video for the upcoming new Mass Effect franchise installment, Mass Effect Andromeda. You can check out the new video, with some new gameplay footage, in the player below. The new video was revealed to showcase the power of 4K visuals on the PS4 Pro, which promises crisper visuals, high dynamic range lighting, and HDR 10 support. Additionally, the game utilizes the Frostbite engine. 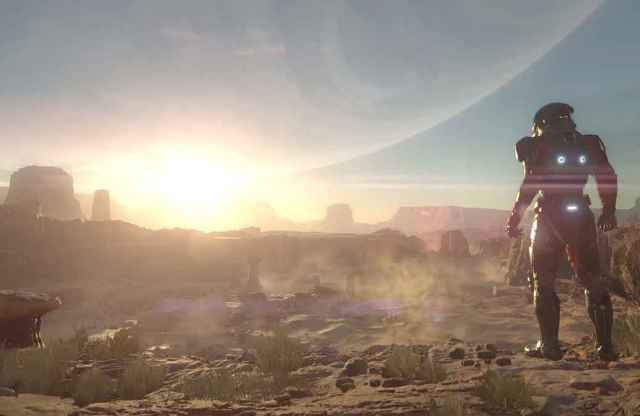 The video showcases the new protagonist exploring and scanning an interesting alien environment. There are creatures that need to be avoided called the Remnant. The player character then proceeds further and travels to the heart of the vault. The video then ends with a cutscene with the heroes having to run away from danger as they flee for their lives. So far so good for Mass Effect Andromeda. Still, after what happened with Mass Effect 3, there’s still a sense of caution with how BioWare will handle the game. 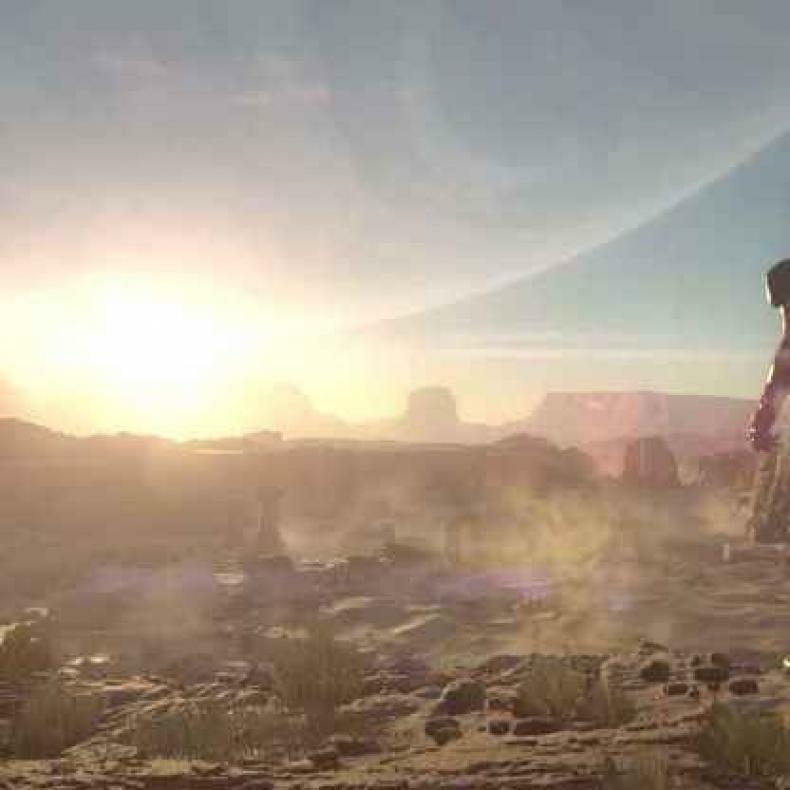 Mass Effect: Andromeda arrives later next year. The game will be available on PlayStation 4, PlayStation 4 Pro, Xbox One and Windows PC. BioWare also confirmed that a new trailer is due out on November 7.